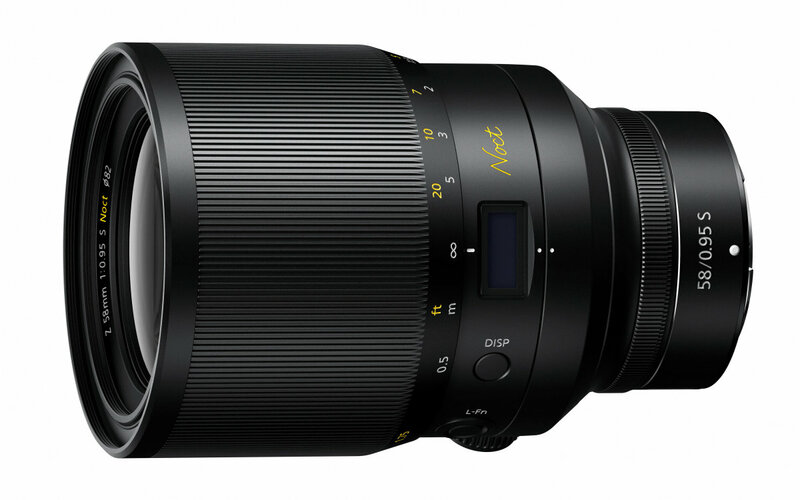 The new 58mm f/0.95 S Noct lens is currently in development. 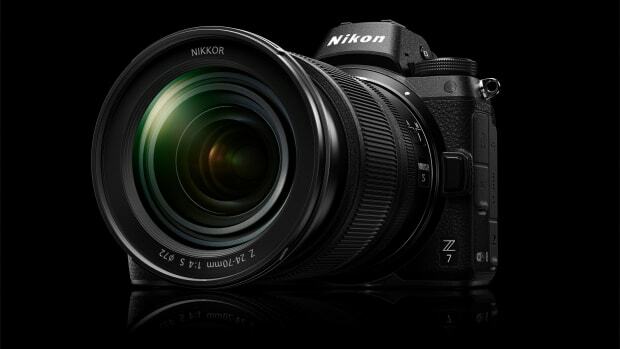 One of the biggest announcements from Nikon today wasn&apos;t just a full-frame mirrorless camera, it was a preview of a new 58mm f/0.95 Noct lens. 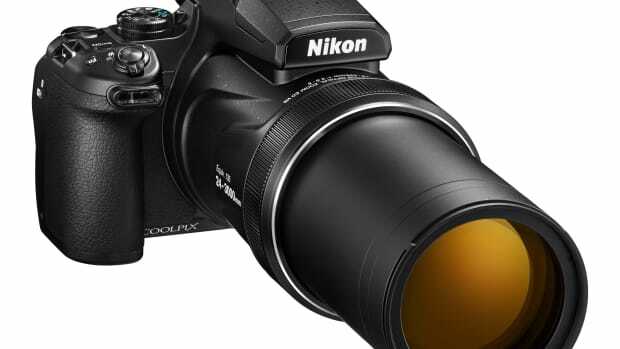 Nikon is aiming to set the bar with this massive piece of glass, which will be their fastest lens ever and will be positioned at the top of their S-line lineup. The manual focus lens is a tribute to the AI Noct-NIKKOR 58mm f/1.2, a lens introduced in 1977 and was named after "Nocturne," a musical composition inspired by night. 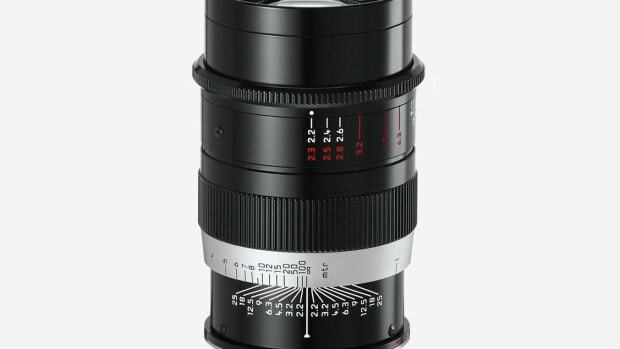 The lens is expected to be released in 2019, which will also be joined by two additional prime lens models that year. The camera features an insane 125x optical super-zoom. The lens originally launched in 1935.